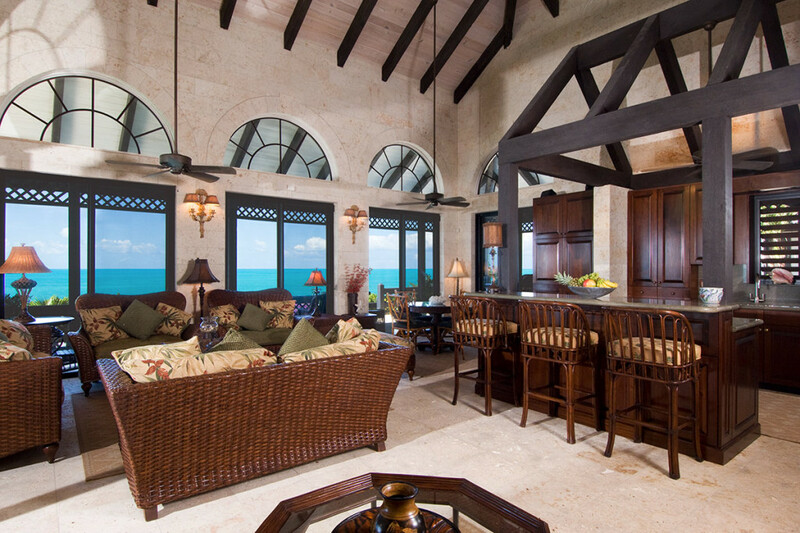 Villa Seacliff 5 BR Villa Rental – Turks & Caicos – True to its name, Villa Seacliff offers spectacular views from the tip of Ocean Point on Providenciales. Enjoy a panorama stretching from tropical landscaping to the turquoise waters of Chalk Sound while relaxing on the property’s terrace or private swimming dock. Though there’s plenty of communal space, five bedroom suites give couples or families their privacy. For Rent, Turks & Caicos, Villa Rentals, Villas. Bookmark.